Delivering New Equipment and Processing Solutions to ensure we deliver measurable benefits to our customers. See our stock of high quality reconditioned and quality used Seafood processing and handling equipment. Engineering Solutions, Technical Assistance and Spare Parts to Support the Global Seafood Processing Industry. Seafood Technology Ltd is a company dedicated to supplying new, reconditioned, quality used processing and handling equipment to the global seafood industry. 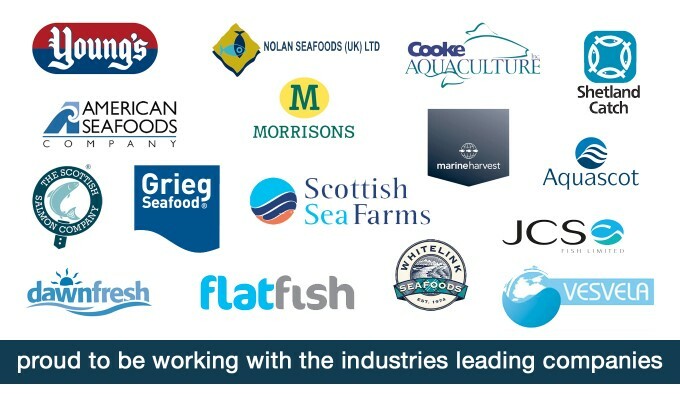 Our families have been involved in fishing, fish processing and engineering for over a century and our own experience, working for over 30 years in the seafood processing equipment industry, ensures that seafood is something we know a lot about. We deliver equipment that provides our customers with measurable benefits in terms of high processing yield, stable production, low cost of ownership.